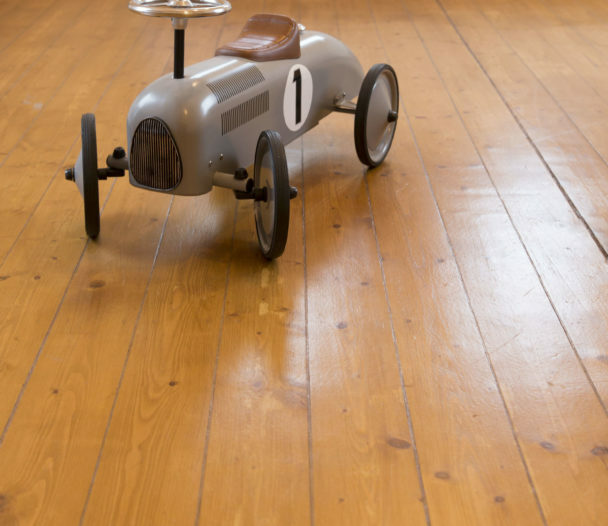 AURO produce a wide choice of products to protect, beautify and care for your wooden floor. 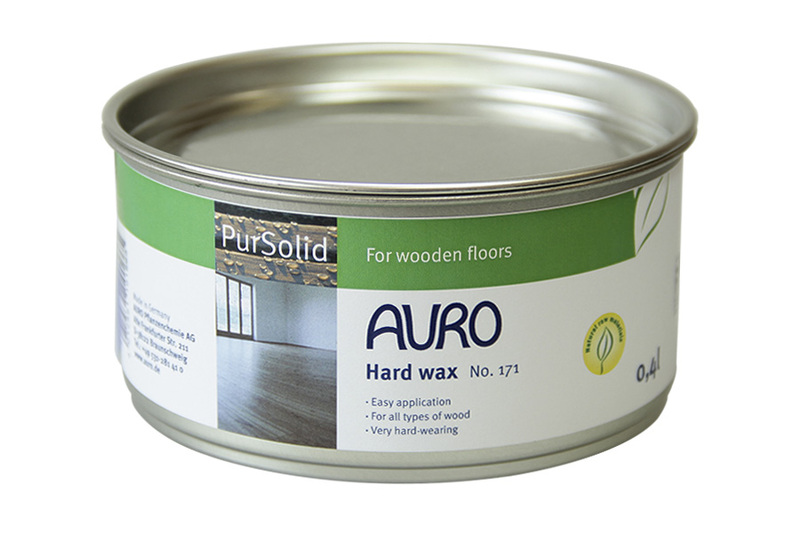 Leaving a wax finish is easy with the efficient and economic treatment of large areas with “2-in-1 products”. 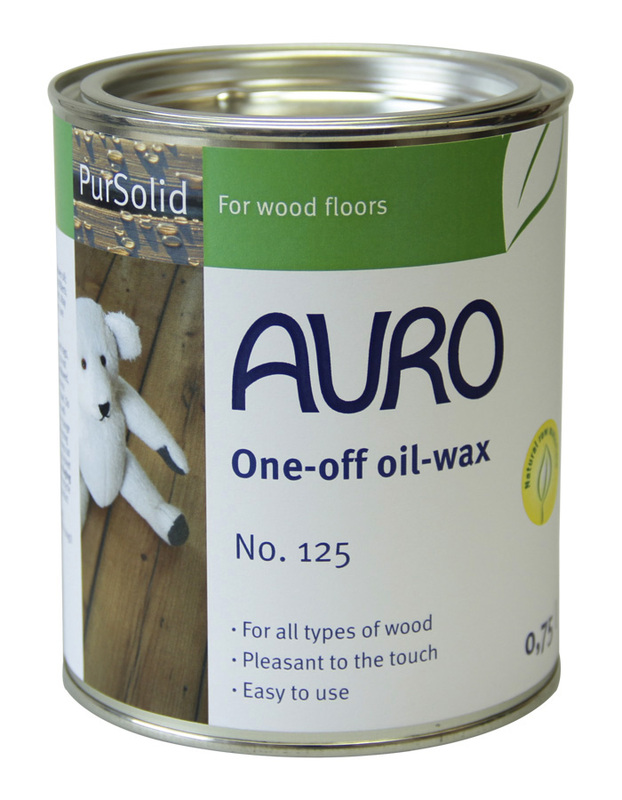 Here the wood is oiled and waxed at the same time – in one step. 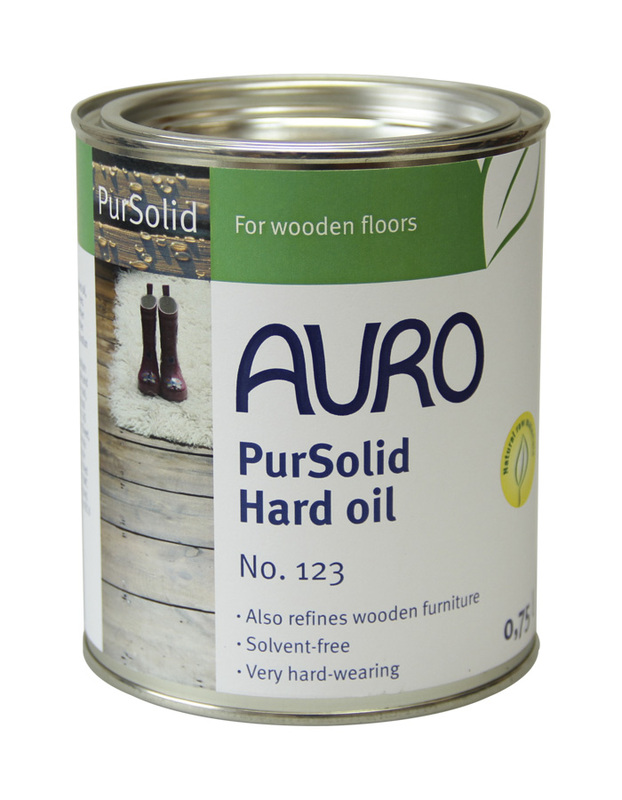 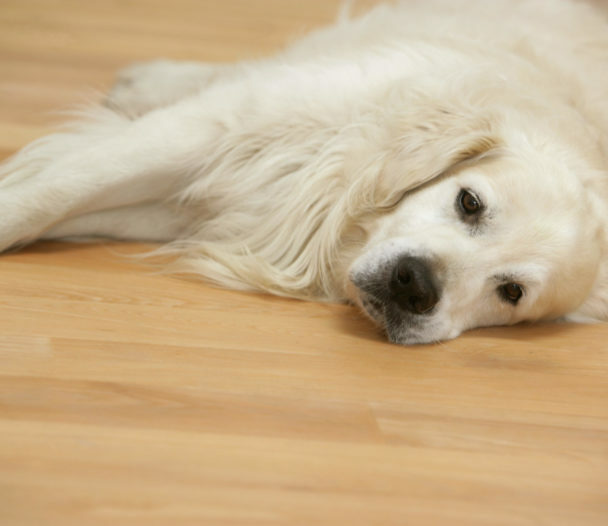 Oiled wooden floorboards or parquet look good and feel good. 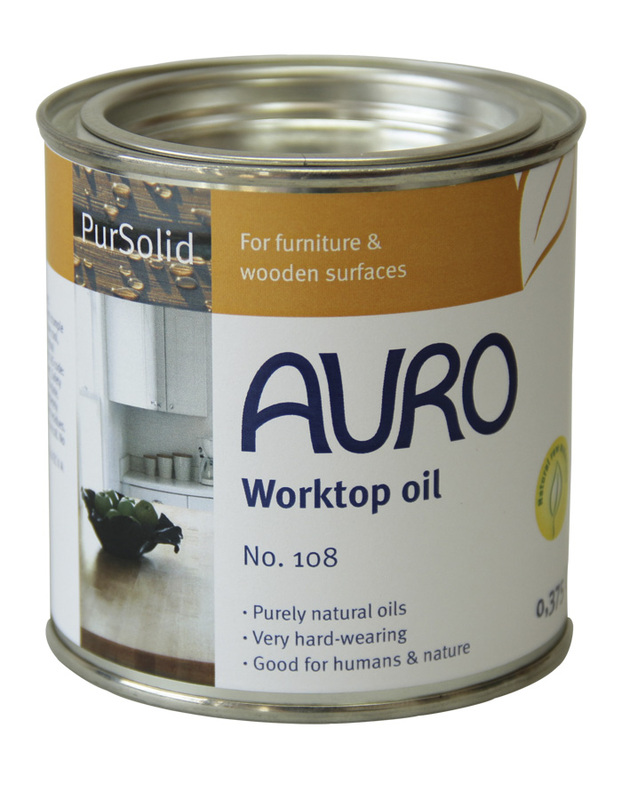 Treated with natural oil, the open pores can store air humidity and release it into the room as necessary. 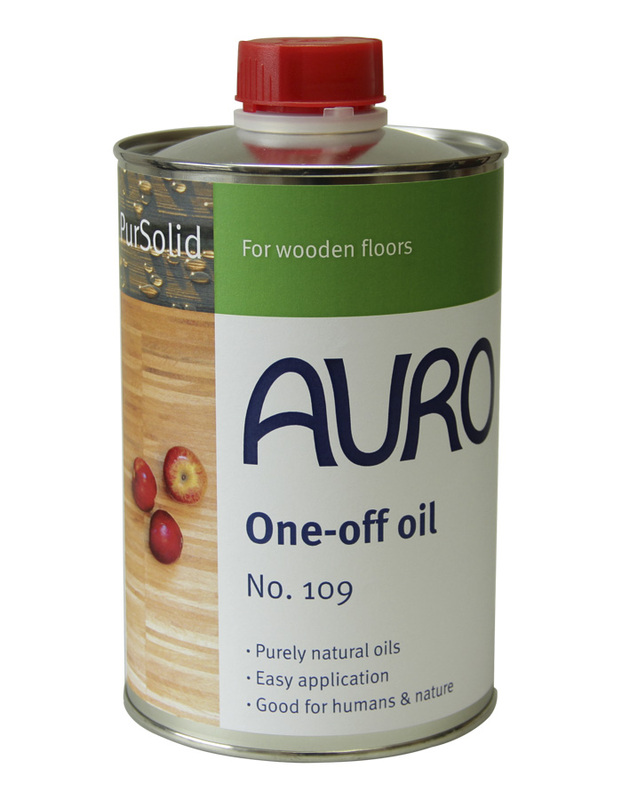 Oiled floors take on a refined and “intensified” colour and enjoy long-term protection thanks to the deep impregnation; if you want the wood to stay in a lighter shade the white pigmented floor oils will be preferred (see Natural Soaps and Lyes in ‘Still cant find what you are looking for?’ category). 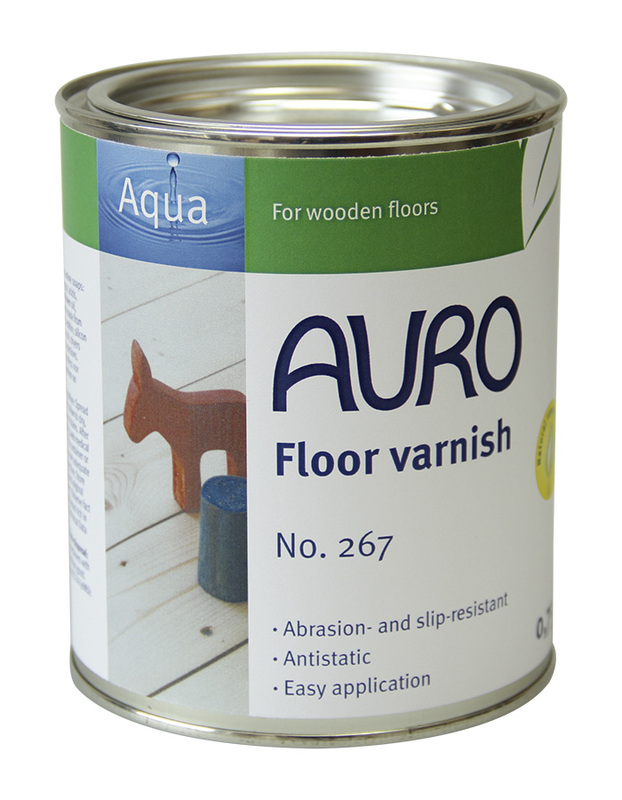 AURO offer durable varnishes to protect wooden and metal surfaces such as doors, windows and skirtings from wear & tear, from moisture and UV. 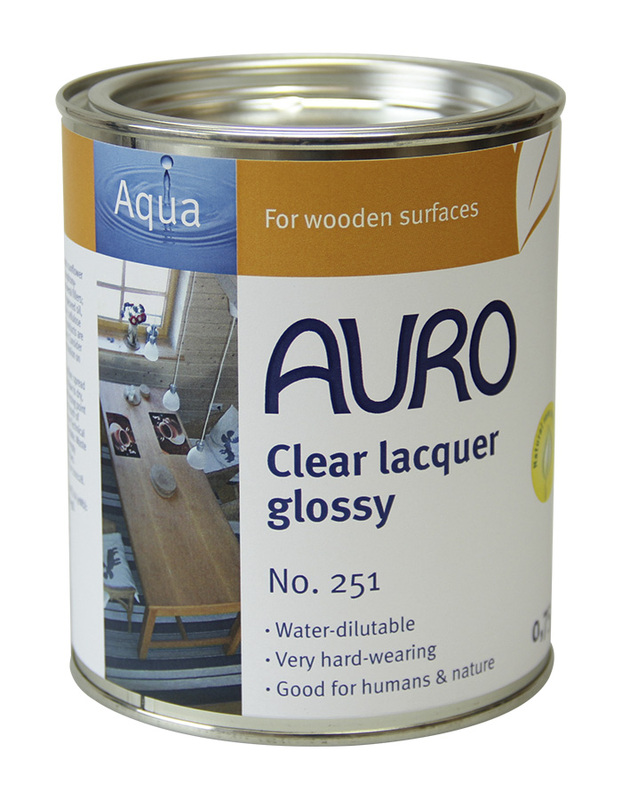 Clear lacquers 251 Gloss & 261 Satin let the natural grain and colour of the wood shine through. 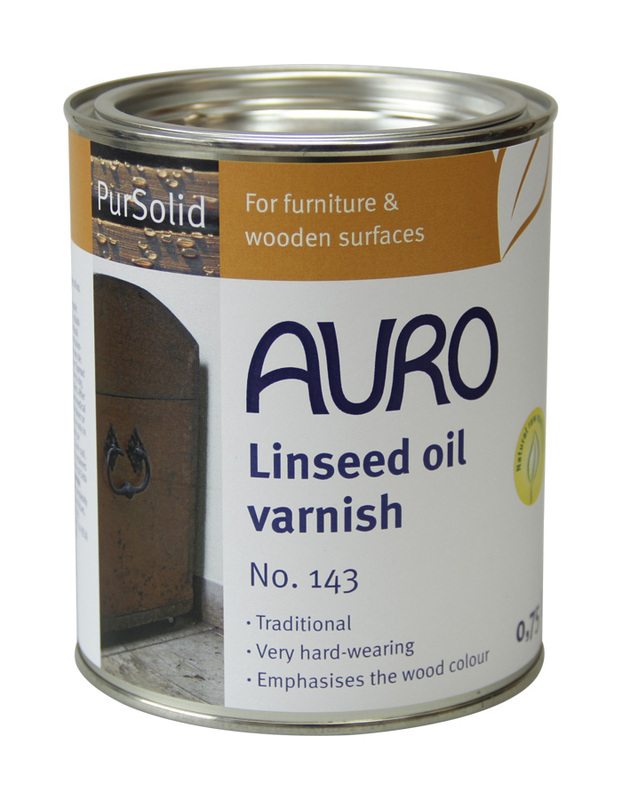 A balsam made of beeswax and plant wax gives wooden furniture a honey-coloured surface which feels wonderful to the touch. 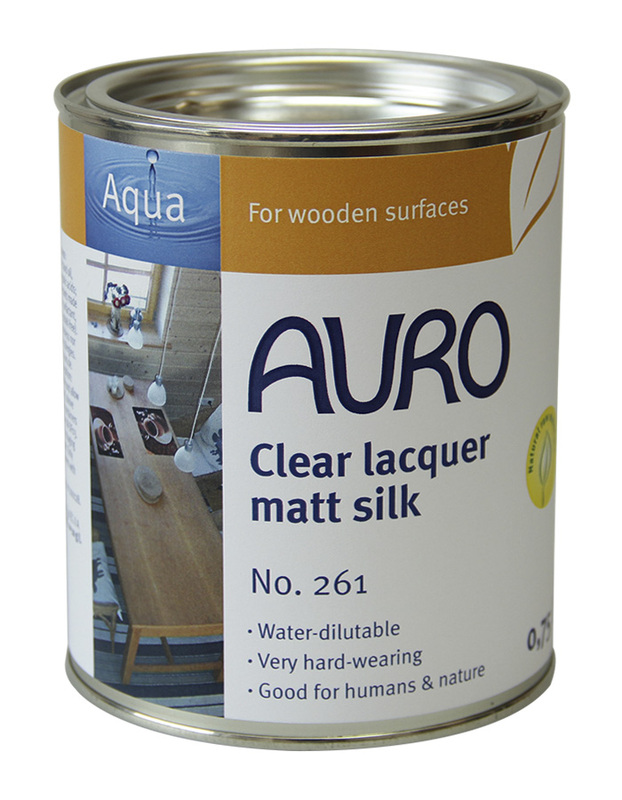 Besides the visual effect, the furniture balsam protects precious furniture from mechanical wear.